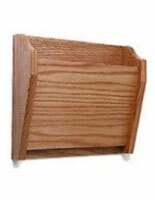 These folder charts are the perfect way to display files while keeping them organized and neat. 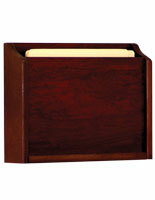 The single pocket design meets HIPAA regualtions as it keeps folders and records private. 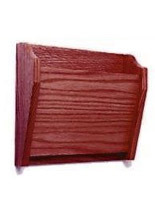 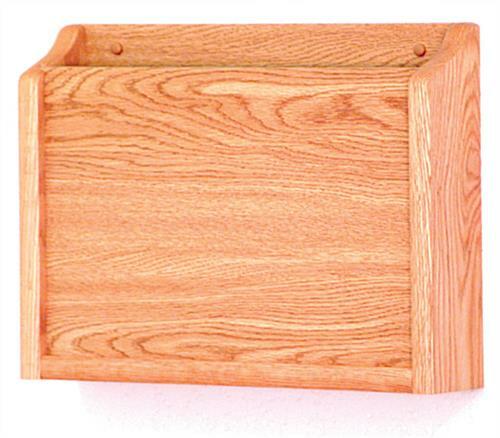 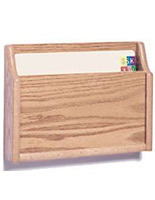 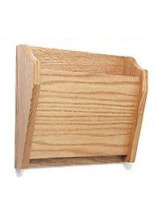 The light oak folders have a front divder that allow for file sorting. 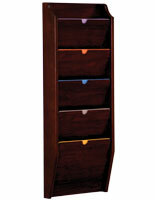 Each rack has pre-drilled holes for easy wall mounting. 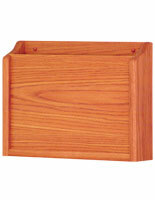 The folder charts measure 12.5" wide to hold all your important documents. Use in waiting rooms, doctor's offices or hosptials!